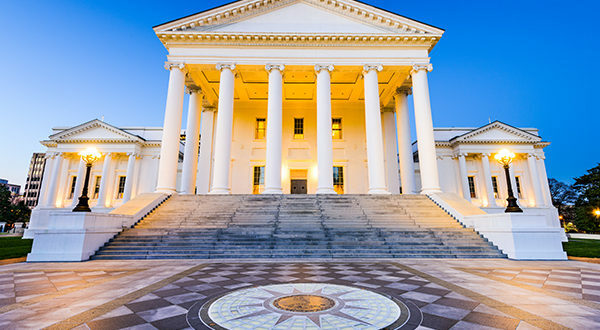 VIADA is the only trade association in Virginia that represents the interests of independent dealers before the Virginia Legislature, Department of Motor Vehicles and the Motor Vehicle Dealer Board. Your membership grows your dealership and protects your interests. 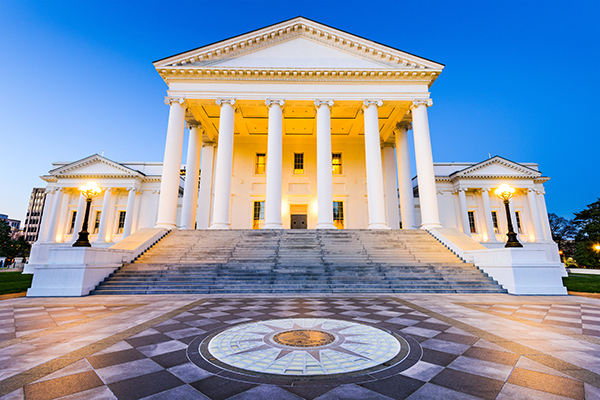 Five members who serve on the Motor Vehicle Dealer Board also representing your interests when regulations are created or revised. A “Member Hotline” to get answers to complex questions. Educational and training workshops to insure you have the latest information to remain compliant and learn about best practices in the industry. Eight districts that hold dinner meetings mostly on a quarterly basis to share information, learn something new, and network with other successful dealers. Online recertification course – members only pay the $25 MVDB fee. An “Auction Card” where members save up to $1400 worth of Buy/Sell/Provider fees at auctions! Plus you get $200 from both Manheim Fredericksburg and Manheim Harrisonburg for products and services. Member rebates are also available from Advance Auto Parts and Fisher Auto Parts – which more than cover the cost of membership! Check out Andrew Wiley’s testimonial in the April magazine (pg 18)! Members also receive a discount when purchasing forms and supplies. Plus there are many Associate Members who have services, programs beneficial to your business – several offer discounts. Need one-on-one consultation? We have two industry experts that offer a member discount. And lastly, your membership in VIADA ALSO includes NIADA membership and access to national benefits and services! Cost of VIADA/NIADA membership is only $325 a year which is about $27 month. An investment in your business, for you and your family.